Marketing automation is a fantastic tool when implemented with careful planning and segmentation considerations. However, often there are times when this isn’t the case as I witnessed first-hand last week. Whilst sitting on this alternative train at platform 15 (which was now already 35 minutes late) I received an email from Virgin Trains with the subject line ‘Tell us what you thought of your recent journey with us‏’. I presume this was an automated email generated from my journey that morning but their timing was unfortunate, they knew I’d booked a return journey for the same day so delaying these emails for 24 hours would have at least avoided me (and no doubt many others in the past) from receiving a request for feedback whilst sat on one of their delayed trains. When using automation in your marketing always remember that you are marketing to people, not actions and use small, specific segments for your campaigns. 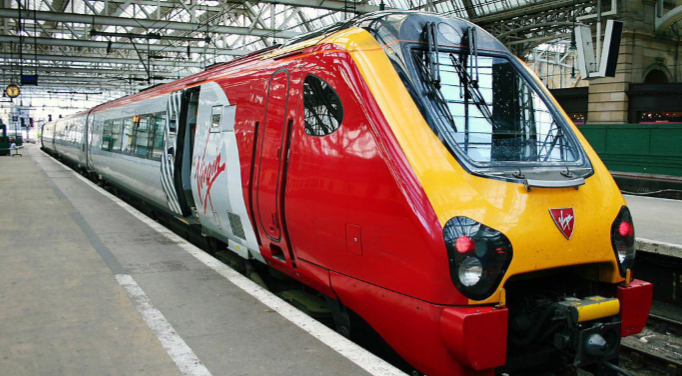 If Virgin Trains put all passengers with a return ticket booked on the same day into a different segment in their automation I imagine their feedback will look a whole lot different.